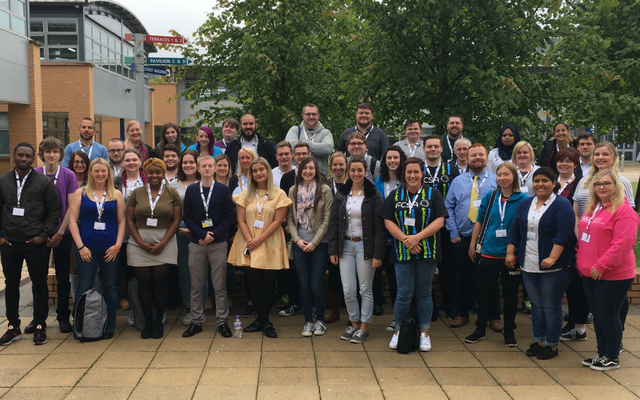 NUS Scotland is launching a survey to find out more about the experience of students in further education (FE) and the bursary payments that they receive. We want to hear from students who studied a FE course this year or in 2016/17 and find out what they think of the attendance requirements attached to receiving their bursary, and if they have had any problems with this system. The survey is live NOW and will be open until Monday 6 November at 5pm. You can complete the survey here or at bit.ly/NUSFEsurvey. We want to hear from students at every college in Scotland and we need your help to get their feedback. We’re launching a friendly competition to see which students’ association can get the most responses to the survey, which we'll send out on the NUS Scotland JISCMAIL every week and upload on this webpage so that you can see the impact of your work to promote the survey. Download our briefing to find out more about the survey and to check out our ideas for promoting the survey to FE students on your campus.